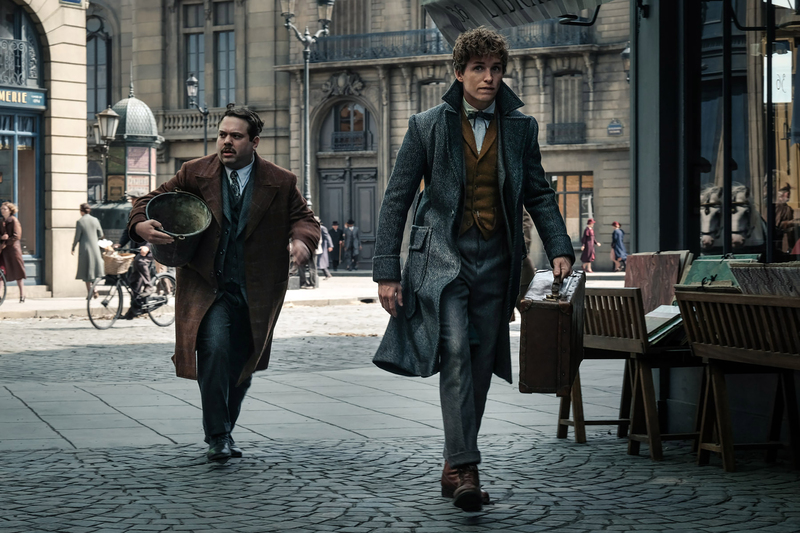 The time has come to return to the “Wizarding World” again as Warner Bros. Pictures releases the official teaser trailer for the upcoming sequel Fantastic Beasts: The Crimes of Grindelwald. View trailer below. Being a huge Harry Potter fan, I absolutely loved Fantastic Beasts and Where to Find Them. It was an exciting way to expand upon Rowling’s Wizard World universe and not just a rehash of another Harry Potter-like tale. Still, Fantastic Beasts was great, engaging, fun, and definitely had that “imaginative” touch. Thus, my excitement for The Crimes of Grindelwald is palpable and this first official teaser trailer for the film looks great. Law as a young Dumbledore, Newt and the rest of the gang back, and new location in Paris. Quite exciting as my inner Harry Potter fan boy exploded when i saw this trailer. Can’t wait!